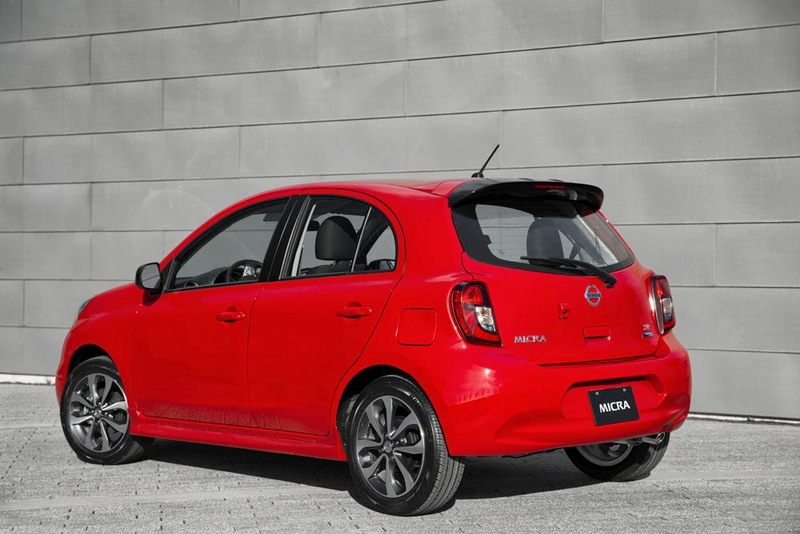 Nissan Needs to Bring the New Micra to the U.S.
Nissan has officially announced it's going to sell its tiny Micra subcompact in Canada again for the first time in 21 years. It will compete against cars like the Mitsubishi Mirage, Chevrolet Spark, Fiat 500, and Smart ForTwo in the Canadian A-segment. It's a well-known fact that Canadians will more readily buy smaller cars than Americans. If you visit Canada, you'll see the Toyota Yaris everywhere. There are a bunch of Honda Fits. There are scads of Kia Rios. 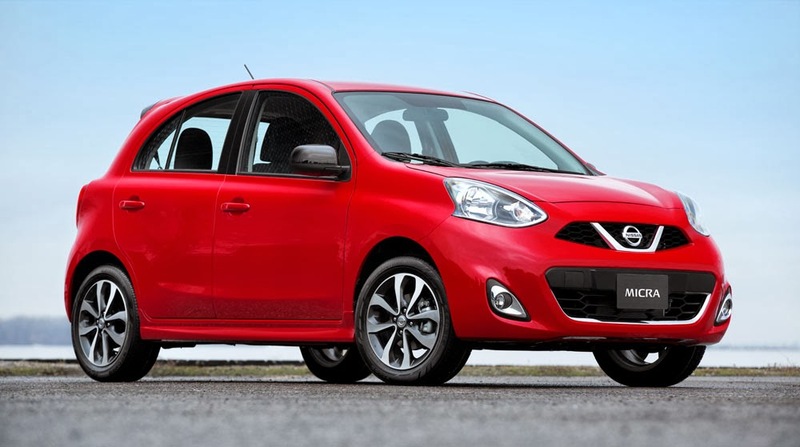 And while Nissan already sells the Versa and Versa Note there, Nissan Canada has decided that there's room on the Canadian market for something smaller, and that's the Micra. Frankly, I'm jealous. I think this latest Micra, which starts at just under $10,000 CAD, is a great looking little car. 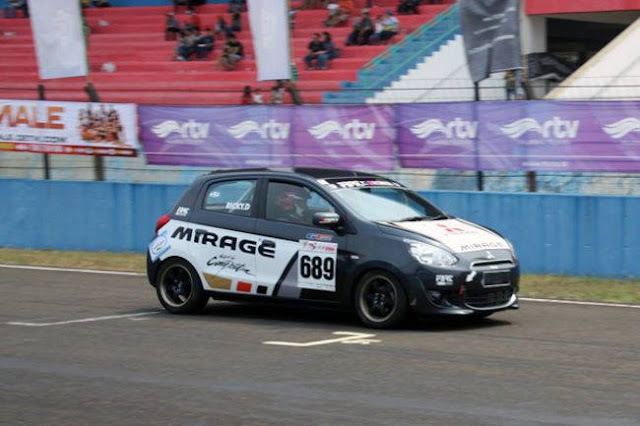 It's not quite as angular as the Chevrolet Spark, but not as rounded off as the Mitsubishi Mirage. 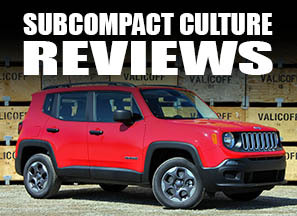 It's got style, it's affordable, and it'll be fuel efficient. It'll be powered by a 1.6-liter four cylinder making 109 horsepower and 107 lbs./ft. of torque—the same as the larger Versa. Transmissions will be either a five-speed manual or a fours-speed automatic. I haven't owned a Nissan since my 1999 Sentra SE Limited. If this car came to the U.S., it's likely get me back into a Nissan. I think Nissan should really consider bringing the Micra to United States. It could be a fierce competitor in the growing A-segment here in the States. Plus, it's got more power than most of the A-segments and it looks great (especially in the SR trim). Nissan's Versa is on the bigger end of the B-segment; it's almost a small C-segment car, so the Micra might fit in very well here in the U.S. as well as it fits into the Canadian market. The Micra is sold all over the world. I think it's time it was also sold in the U.S.